This entry was posted in Fiscal and monetary policy, Growth and inflation, Theory, UK and tagged fiscal policy, GBP, Gilts, International Investment Position, IS/LM, monetary policy, REER, theory, UK by barnejek. Bookmark the permalink. Great post. 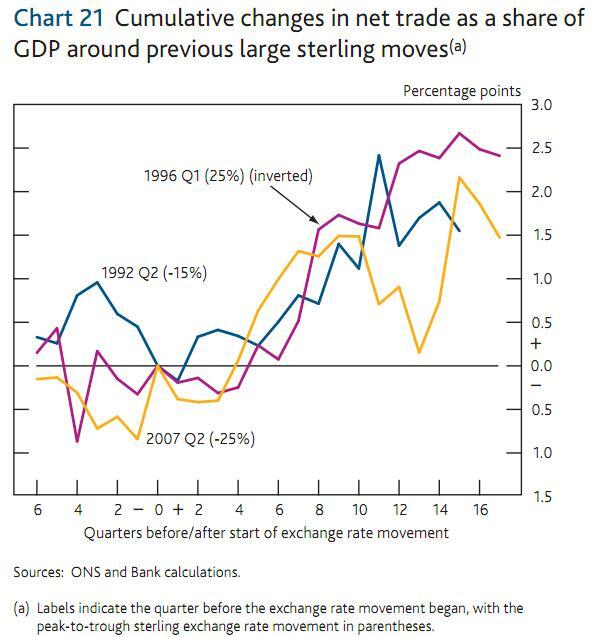 Can you clarify how devaluing the GBP makes the UK richer? 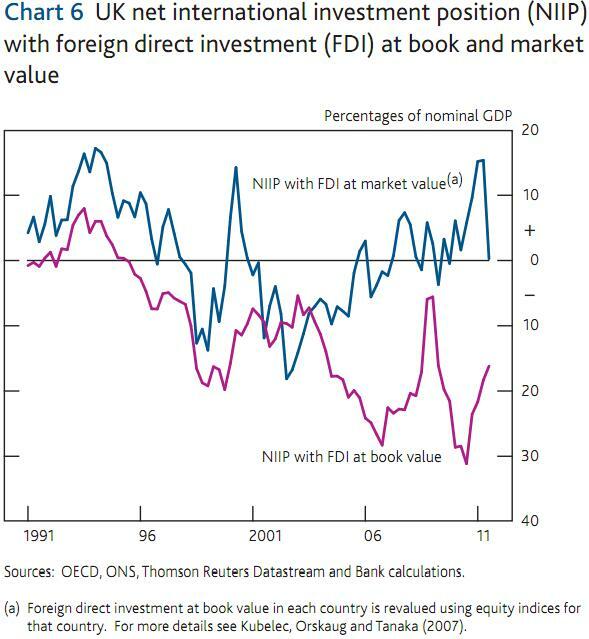 Will the UK selling a bunch of GBP really drive up global asset prices? Hi, thanks so much for this post. BTW, do you ever do or would you be interested in doing a TED style talk on this topic? Thanks! Pls let me know via @herbkim or herb at thinkingdigital dot co dot uk – tx!